Over the past 20 years, several initiatives have been developed to support African multidimensional peace operations (POs). These initiatives have been developed in response to the dramatic changes in the international community’s reaction to violent conflict. 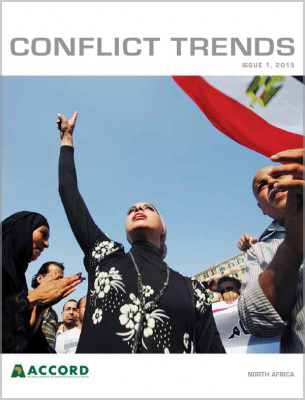 In this context, rule of law (RoL) is a critical challenge for countries emerging from conflicts. 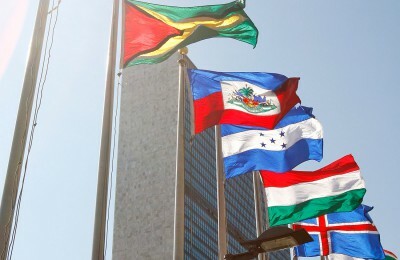 And while military and civilian components have also engaged in developing strategies towards strengthening RoL at national and local levels, no PO component has been more affected than that of the police, whose principal role is to assist in the development of RoL frameworks in countries emerging from conflict. 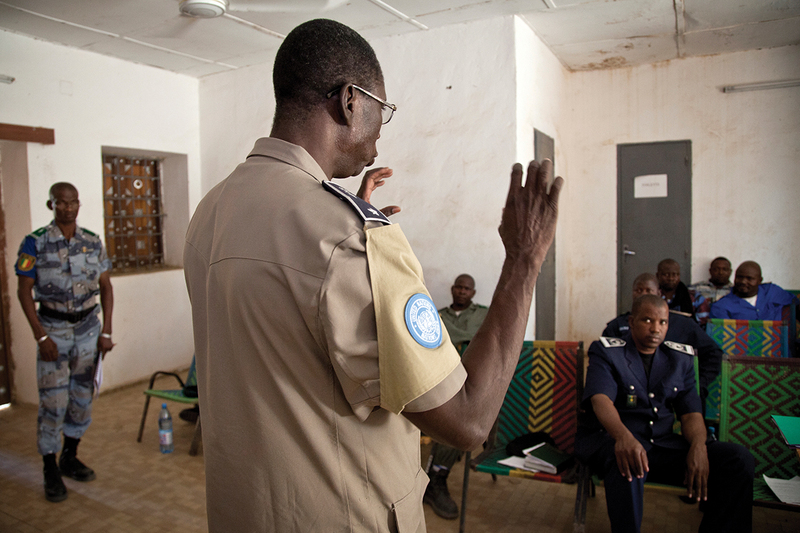 The international community has identified a wide range of RoL activities, including developing a national police capacity within the host country; supporting actions for the protection of civilians (PoC) under imminent threat; assisting security sector reform (SSR); supporting the disarmament, demobilisation and reintegration (DDR) of ex-combatants; mentoring the building of the judicial and correctional services institutional infrastructure within the criminal justice chain; and addressing issues of sexual abuse, sexual and gender-based violence and violence against children and vulnerable persons as critical components of a stable and secure state. 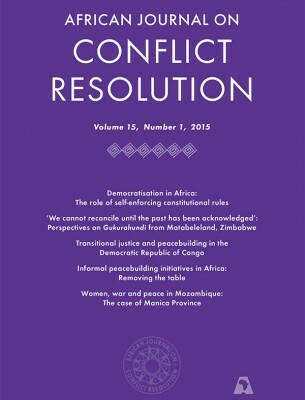 The aim of this article is to briefly examine the evolving context of POs and international responses on the African continent, to detail the evolution of policing roles and responsibilities. It discusses how police officers’ required skills and knowledge are now focused on building the capacity of police personnel, who are able to effectively and efficiently implement their mission’s mandated tasks. This article reviews the shift towards increasing the continental PO responses in Africa, which has resulted in adapting training needs and organisational capacities and capabilities to prepare police personnel for deployment to PO missions. African institutions and partnerships have supported the development of those capacities and challenges, supported capacity building through innovative approaches, and assisted in the development of policies. 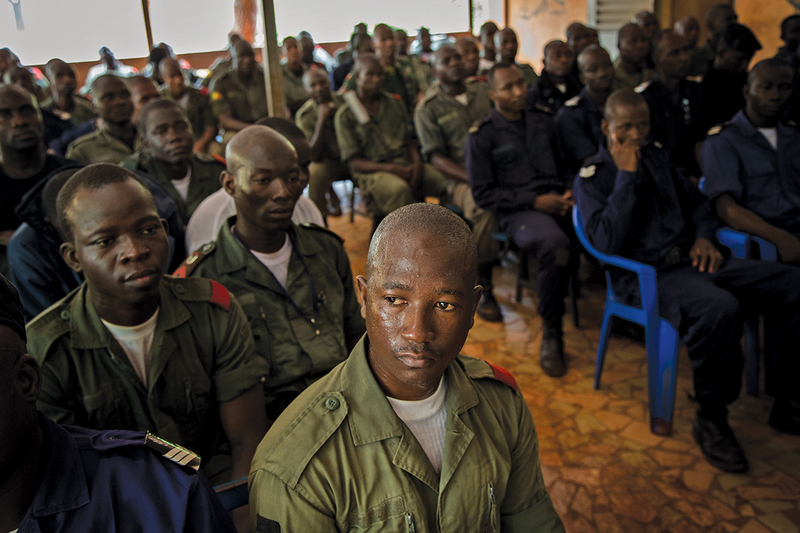 To illustrate how institutions have supported overall African PO responses, this article examines the Training for Peace (TfP) Programme partnership’s work with African police. In societies emerging from war, citizens often fear local police, who may have been associated with the conflict. Deploying to these communities, United Nations Police must do more than help rebuild damaged infrastructure – they must repair broken faith in the authorities. During the last 60 years, peacekeeping operations have evolved from monitoring and observer missions into multidimensional and sometimes integrated POs mandated to take on tasks that are designed to create an enabling environment for the implementation of an overarching peace process. 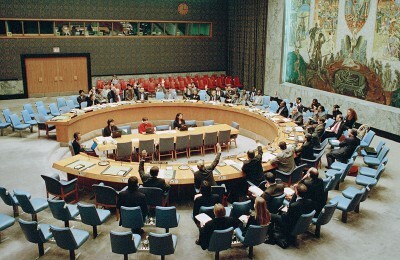 The 1990s demonstrated the increased challenges faced by the United Nations (UN) in responding to conflicts worldwide, but particularly in Africa. During that time frame, there were few regional responses, as the Organization for African Unity (OAU) had a limited role in supporting countries in conflict. 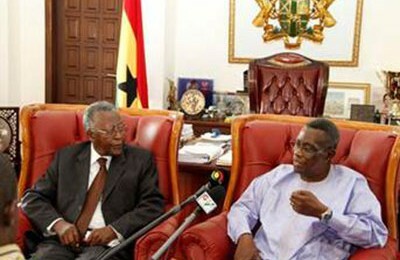 The emergence of the African Union (AU) from the OAU in 2002 set the groundwork for a more robust response to continental conflict. 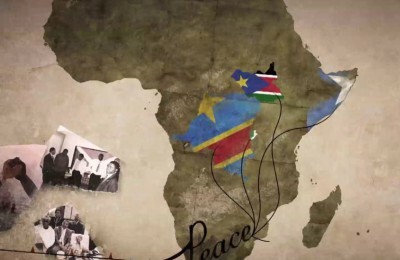 History is rife with examples of ineffective international and regional responses during the early 1990s, as evidenced by the responses to violent conflicts in Rwanda, Somalia and the former Yugoslavia. With the end of the cold war, An Agenda for Peace (1992) outlined the changes to the international community, with particular emphasis on ‘New Departures for Peacekeeping’,2 making note of the difficulty in obtaining the necessary numbers of police needed to support post-conflict reconstruction of institutions of democratic governance. Generally speaking, whether POs were deployed to the African continent or elsewhere, they relied heavily on the military to implement the mandates. 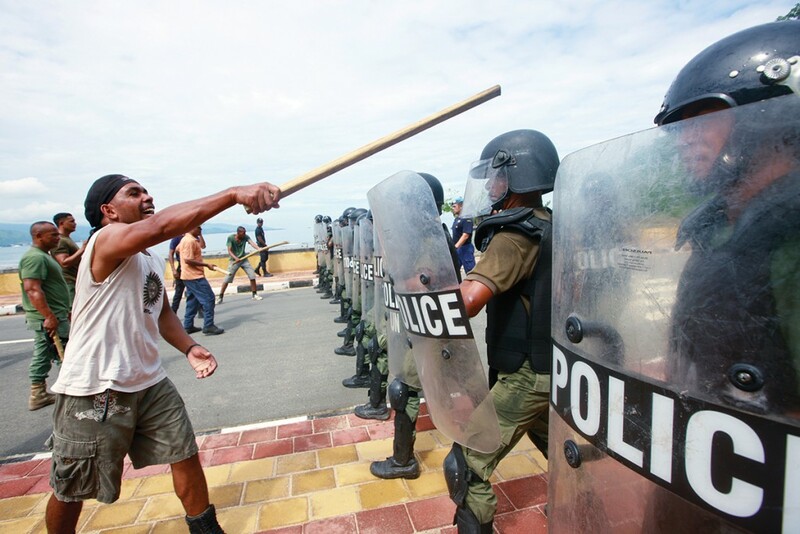 Police were categorised as civilians and were referred to as civilian police (CIVPOL), and their specific roles and responsibilities were poorly defined. The reality was that there was no clear role for the police component in terms of actually effecting change, developing local capacity and supporting RoL implementation and development. 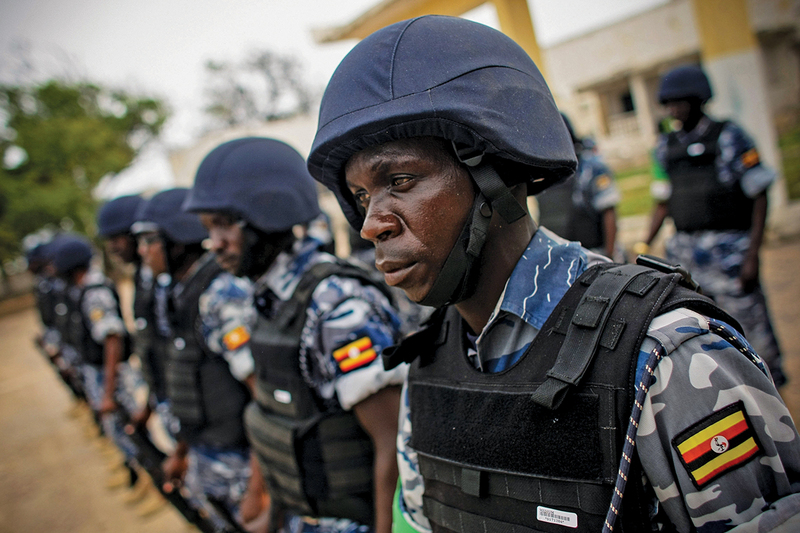 While AU member states recognise that police play a central and strategic role in the restoration of public safety and security, the police were not fully involved in the initial stages of the African Peace Support Architecture (APSA). APSA was aimed at providing a systematic African continental framework that would provide “African solutions to African challenges” in relation to the prevention, management and resolution of crises and conflicts.7 Within APSA, the African Standby Force (ASF) was designed as one of its main pillars, and was designated as part of the operational response mechanism. In its 2003 policy framework, the ASF was framed as a multidisciplinary body,8 with pre-set readiness standards to support the implementation of POs. However, the reality is that the police were not fully involved in the operationalisation of the ASF, and the process of systematic integration of the police component to the framework only began in 2008, five years after the establishment of the force. As a result, the military has been heavily represented at the expense of both the police and, to a lesser degree, the civilian components. 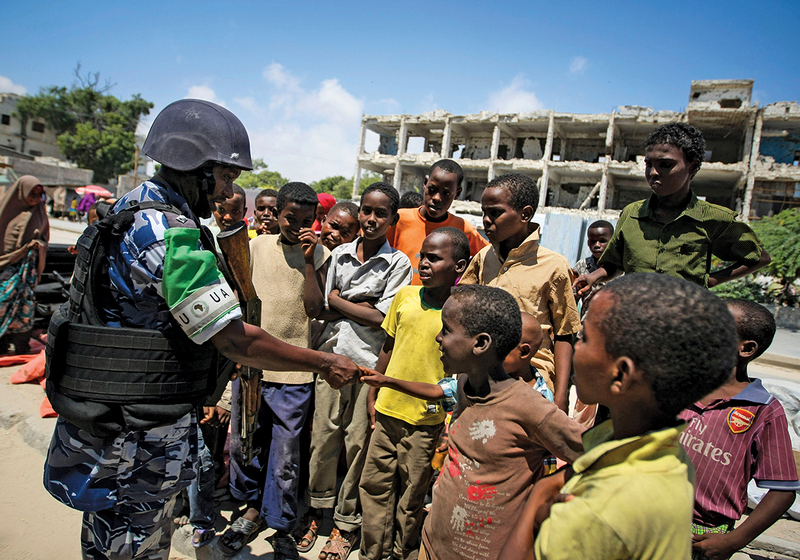 While the AU member states have invested heavily in the development of their police capacities, through worldwide multilevel experiences in peacekeeping operations; bilateral and multilateral capacity enhancement programmes designed to develop police capacities for PO planning; and resource mobilisation, deployment, management and liquidation, there has not been a coherent approach to developing African policing capacities. Acknowledging the challenges faced by the police component, the Police Strategic Support Group (PSSG) was established in February 2013 to begin to bring police representation to an equal level with the military within APSA. The PSSG is currently focused on establishing a police identity and representation within the AU Peace Support Operations Division (PSOD), and supporting the development of AU Police (AUPOL) policies, guidelines and standard operating procedures (SOPs). 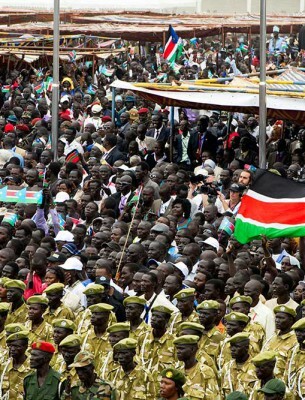 Within the existing AU police component, several issues need to be addressed to strengthen the roles and responsibilities of the police deployed to AU-led POs. First, strategic police representation at the AU PSOD is a high priority. Second, identified gaps in police policy development and in the guidelines and standard operating procedures, result in slow and inconsistent development of the police component. This lack of standardised and harmonised approaches to policing is also reflected in the various regional policing practices. Third, the lack of standardised training creates inconsistency in policing knowledge and skills, and affects interoperability within the ASF. Finally, variances among the regional economic communities/regional mechanisms (RECs/RMs) with regard to policing affects how the ASF is able to meet its objectives. As previously noted, several African institutions have supported the development of the policing component in POs in Africa, in response to the needs presented by these changing POs. This section provides a case study on how TfP partners have assisted in the development of innovative and context-specific approaches to PO challenges in Africa. The Norwegian government has funded the TfP partnership9 since 1995, focusing on developing African PO capacities, with particular attention on the roles and responsibilities of civilian and police components. When the TfP was first established, the idea of multidimensional peacekeeping was still new and there was little data to indicate that UN peacekeeping was having significant success in responding to the long-term conflicts on the African continent. 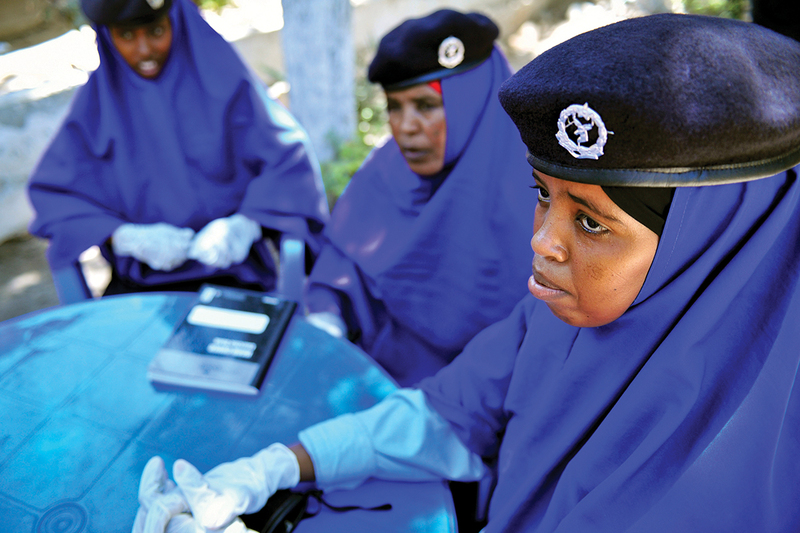 To support the development of police capacities in Africa, the TfP Programme was implemented in four phases. 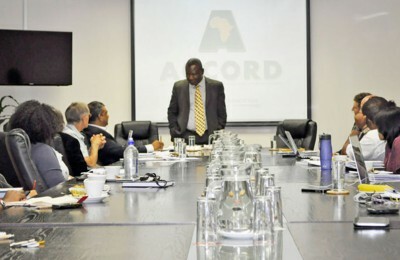 The first phase (1995–2002) focused on supporting the development of regional capacities by delivering training to the Southern Africa Development Community (SADC). While police components were still increasing their presence in POs globally, this phase enabled TfP to create a space for African police officers to be exposed to a peacekeeping environment for the first time. 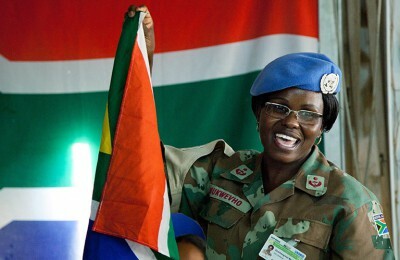 In this phase, while the police dimension was not initially foreseen as a major component of TfP, it became apparent that the changing demands of POs required stronger focus from TfP on this matter.10 Acknowledging the limited experience and capacity of SADC member states in deploying police components to POs, this phase focused on developing regional training exercises, including support in developing the Blue Crane exercise11 in 1999. 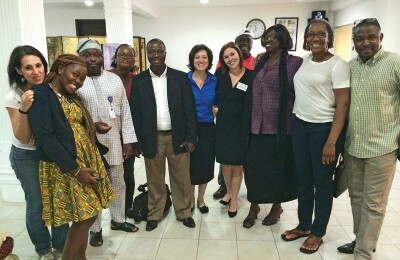 TfP partners, namely the African Centre for the Constructive Resolution of Disputes (ACCORD) and the Institute of Security Studies (ISS), had a critical role in supporting the process. 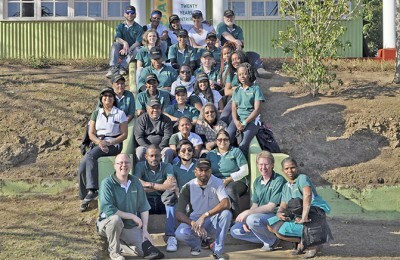 Around the same time, the first UN Police Officers Course (UNPOC) held in South Africa was organised by ISS in November 1998, and topics on civilian policing were included in lectures and training activities organised by the Norwegian Institute of International Affairs (NUPI) and ACCORD. With the changes in the context of POs, there was the realisation of a critical need for Africa to develop not only the capacity of police officers, but also that of the newly created AU. Among TfP partners, a division of labour emerged, with ACCORD primarily dealing with civilian aspects and the ISS primarily engaged in police components. 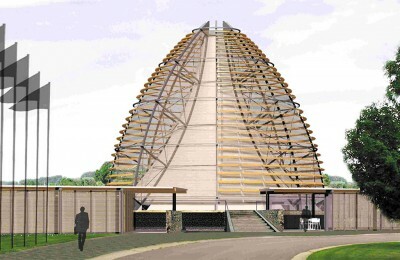 As the ASF was being developed in this initial stage, the TfP was extended beyond southern Africa and eventually included all of sub-Saharan Africa. 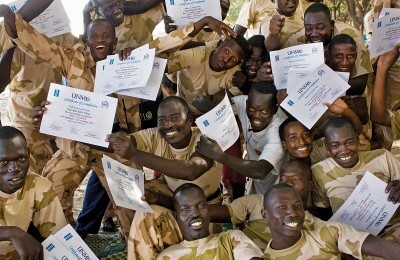 The inclusion of the Kofi Annan International Peacekeeping Training Centre (KAIPTC) within the TfP framework in 2006 was a critical moment for the continentalisation of the partnership’s approaches. 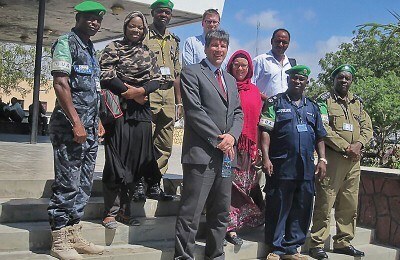 The KAIPTC has since engaged in several training activities for police officers on the continent, including training for the UN Mission in Darfur (UNAMID) and the training of police officers in West Africa. With a stronger understanding of the expected niche areas that the AU was aiming to engage, Phase III (2008–2010) focused on the operationalisation of the ASF by developing several policy processes, as well as an operational roster of trained police who could deploy to POs. It was identified that to operationalise the ASF, training content had to be expanded to include PoC, DDR and SSR, and to systematically integrate UN Security Council Resolution (UNSCR) 1325 for police to be prepared to function effectively and efficiently in a mission. Monitoring and evaluation activities were encouraged to ensure a continuous feedback system aimed at improving training materials, methodologies and approaches. In this phase, the TfP partnership benefited from support from the Norwegian Police Directorate (POD), which provided both training delivery and development support to partners to meet the growing demand for police officers’ training courses and trainers experienced and knowledgeable in POs. 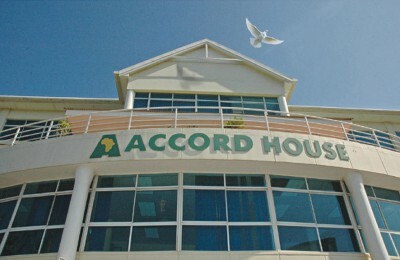 In the first years after its creation, the AU had limited capacity to meet its objectives. This resulted in a dependence on external providers – such as the TfP Programme – to provide support in capacity building, policy development and conducting needs assessments. In the subsequent years, the AU gained capacity to articulate its own needs and increased its international support, requiring partners such as TfP to shift their focus. Consequently, Phase IV (2011–2015) focuses on the continued development of police personnel, and the strengthening of the AU police component. This phase is characterised by stronger ownership by the AU of its own processes, and providing guidance to partners on its specific needs. During this period, evidence-based research is assisting with the revision of training materials to reflect the AU’s needs more accurately, and to respond to the tasks that police would be mandated to implement in the dynamic and high-threat environment of POs. Policy and technical advice through opportunities such as the PSSG has increased during the current phase. Over the last 20 years, one critical factor has been the capacity of the TfP Programme to enhance African evidence-based and applied research that specifically explores emerging trends and issues related to the concept of RoL, and its implementation in POs. Of particular importance has been the need to reflect all of the justice chain (police, courts, corrections) and how these are interlinked. If the mission is to be successful in meeting the RoL-mandated tasks, there must be a solid foundation upon which to build the institutional frameworks integral to the RoL. The issue of local contexts has been studied carefully by TfP partners in a way that provides evidence-based recommendations in support of rebuilding institutional infrastructures necessary for a strong RoL environment, based on human rights principles. Of particular importance in the African context is to examine the actual attitudes, practices and perceptions of policing and the RoL framework, and to understand how these affect the development and delivery of police services. The most critical aspect of the evidence-based research is the incorporation of the findings into training modules, scenarios and exercises. Training needs assessments have benefited from the rigour of the evidence-based research methodology, as well as policy development. Monitoring and evaluation methodologies have benefited from being grounded in an evidence-based research methodology that provides a continuous feedback system to both researchers and training institutions. In 2014, all TfP partners conducted a joint research exercise, aiming to better understand the role of police components in POs in Africa. 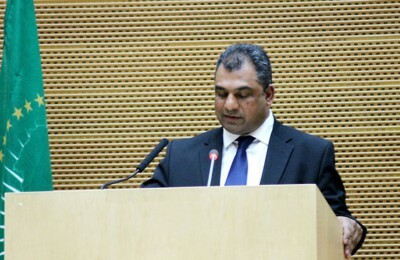 The research focused on Somalia, Mali and Darfur, and sought to provide assistance to the AU through a reflection on critical developments in the field and a better understanding of the strengths and weaknesses of its police components in relation to the roles played by police in UN missions. The TfP Programme has been instrumental in providing training focused on building the capacity of African police for POs since its inception in 1995. 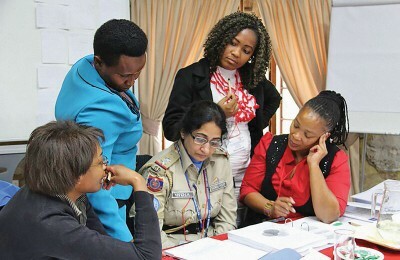 Both generic and mission-specific training courses have been developed, reviewed and implemented, and there has been a concerted effort to increase the numbers of trained female police officers who can deploy to POs.14 As a means for enhancing learning retention and effectiveness, the ISS/TfP, for instance, has focused on an adult learning methodology and building training content that is rich in realistic scenario-based modules, which provides an opportunity to practise decision-making in the classroom, where mistakes are not as costly as in mission. However, given the increasing focus on technical and specialised skills and knowledge needed by police to successfully implement their mandated tasks, training materials have been updated to reflect not only the African-specific context but also to prepare mid- to senior-level police planners and managers. These courses enhanced the knowledge, skills and qualities of mid-level managers to implement the mission’s mandate, considering the strategic policing framework, regulatory framework and realities of the operational environment. Other types of training included pre-deployment training, which was aimed at enhancing the specific skills and attributes of African police officers such as RoL, PoC, human rights, community policing and the prevention of sexual-based gender violence (SBGV), which are required for officers to perform their daily operational duties and responsibilities as AU/UN police officers who contribute towards the effective implementation of AU/UN mission mandates. 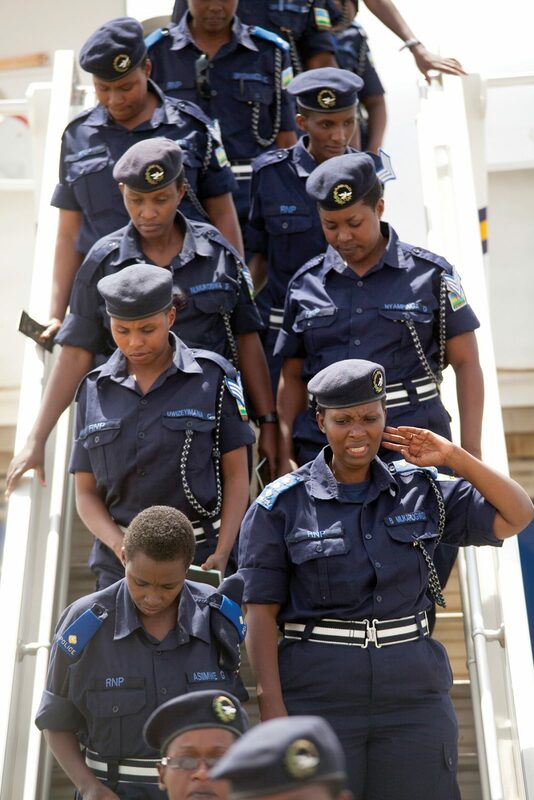 Training has also focused on enhancing the knowledge and skills of gender police advisors to AU and UN missions in Africa on how to engage with the community and partners, compiling a SBGV prevention and response plan, using training and mentoring to support local policy capacity, and addressing gender inequality. To ensure awareness and understanding of police roles and responsibilities within POs, the TfP Programme was instrumental in the development of the PSSG, with a particular role played by the ISS. The PSSG is designed to bring strategic police representation to the same level as that of the military, and to ensure that the police participate equally and are heard in all aspects of PO decisions, planning, execution, monitoring and evaluation. The PSSG is currently supporting the AUPOL in developing its police identity, role definition, mission, vision, organisational structure and core values and functions to advocate for itself within APSA, which was – and remains – a high priority. Future tasks of the PSSG include developing an AU police policy, and the guidelines and SOPs needed to function effectively and efficiently. In this ever-changing context, these examples of specific TfP Programme engagements illustrate the development of a continental capacity in response to PO challenges in Africa, particularly in relation to the police component. They further provide an example of overall assistance from a strategic, operational and tactical level and focus attention on mission pre-deployment training and preparation courses; national capacity development activities; in-mission training assistance; and organisational support to the UN DPKO Police Division, AU and African RECs/RMs. Overall, the TfP Programme has provided a mechanism that has resulted in increased capacity-building support to APSA, as well as to expanding its geographic reach across the continent and enhancing the TfP partnership. Understanding the evolution of the TfP Programme within this context shows that the work towards strengthening APSA has operated under a wider continental partnership. It is important that as the police roles and responsibilities in both the UN and AU responses to violent conflict continue to evolve, it will be necessary for all partners and parties to assess how they can better meet future challenges. Fostering partnerships such as the TfP Programme provides a strong and coherent means for addressing current challenges, and anticipating future responses necessary in the service of peace. Eliasson, Jan (n.d.) ‘UN Police Division’, Available at <http://www.un.org/en/peacekeeping/sites/police/division.shtml>. 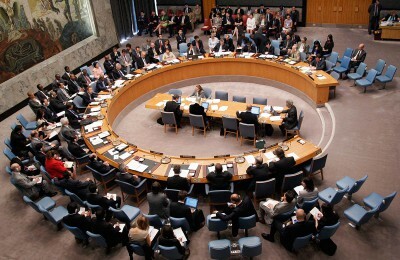 United Nations (1992) ‘An Agenda for Peace: Preventive Diplomacy, Peacemaking and Peace-keeping. 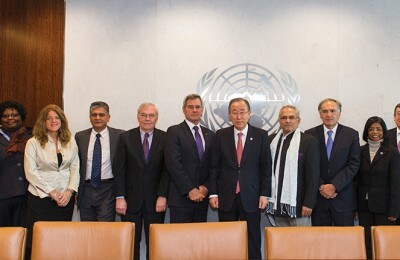 Report of the Secretary General’, Available at: <http://www.unrol.org/files/A_47_277.pdf> [Accessed 13 April 2015]. United Nations (2000) ‘Report on the High Level Panel on United Nations Peace Operations’, A/55/305-S/2000/809, Available at: <http://www.unrol.org/files/brahimi%20report%20peacekeeping.pdf>. United Nations (2000) ‘Report of the Panel on United Nations Peace Operations (Brahimi Report)’, A/55/305–S/2000/809, Available at: <http://www.unrol.org/files/brahimi%20report%20peacekeeping.pdf> [Accessed 8 April 2015]. 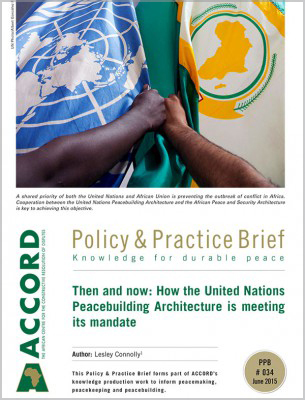 African Union (n.d.) ‘The African Peace and Security Architecture’, Available at: <http://peaceau.org/en/topic/the-african-peace-and-security-architecture-apsa>. 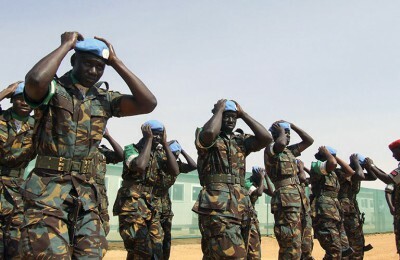 African Union (2003) ‘Policy Framework for the Establishment of the African Standby Force and the Military Staff Committee (Part 1)’, Available at: <http://www.peaceau.org/uploads/asf-policy-framework-en.pdf>. Training for Peace (TfP) Programme partners originally comprised the Institute for Security Studies (ISS), the African Centre for the Constructive Resolution of Disputes (ACCORD) and the Norwegian Institute for International Affairs (NUPI). Later, the partnership was joined by the Kofi Annan International Peacekeeping Training Centre (KAIPTC) and supported by the Norwegian Police Directorate (POD). 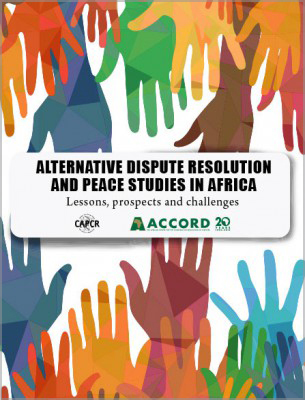 Training for Peace (2013) Review of the Training for Peace in Africa (TfP) Police Dimension: 1995–2012. 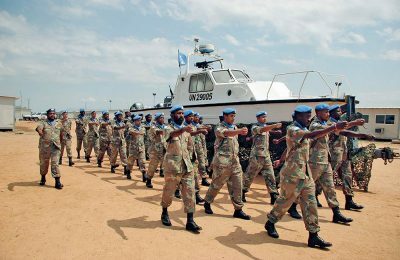 The Blue Crane exercise was a multinational and multi-dimensional peacekeeping exercise conducted by SADC in 1999, with the aim to strengthen the capacity of SADC member states in the field of peacekeeping. At the time, it was the largest exercise conducted by the REC. 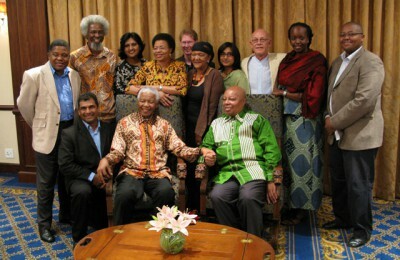 The ISS hosted the Secretariat of APSTA for several years. 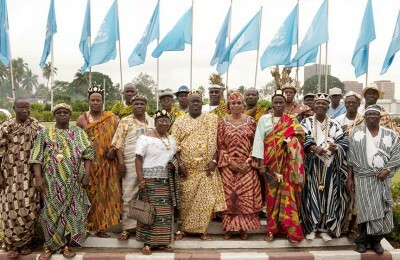 African Peace Support Trainers Association website, Available at: <http://www.apsta-africa.org/index.php/en/>. For the past two years, ISS/TfP has achieved an average of 40% plus of female training participants.